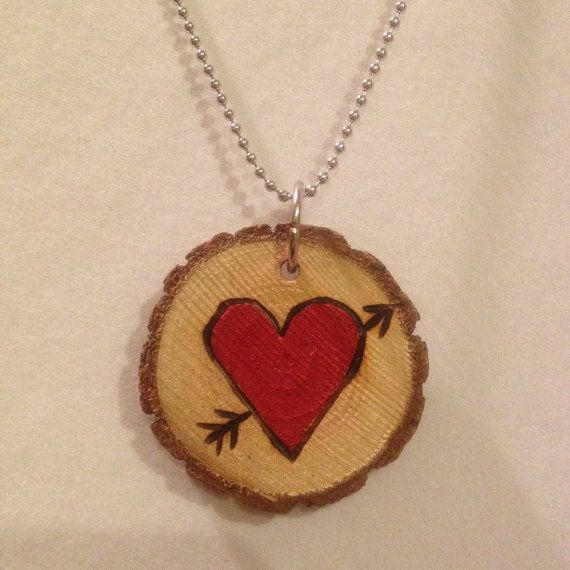 Learn how to burn a design into wood with Polina to make a Valentine gift for your sweetie. Call the library at 986-5932 to register. There is a fee of $1.50 for supplied materials.